Author, Speaker, CEO & Kingdom Writing Coach at Victory Publishing Co. I help aspiring Christian writers become authors. I develop and train writers to turn their books into testimonies that promote God’s power to heal, deliver and set free! We don’t just write to inspire, we write to change lives and transform communities! Are you a Kingdom Writer? Using my experiences and triumphs of overcoming molestation, unhealthy relationships, domestic violence, and living in poverty, through my books, I seek to empower Christians to seek their God-given purpose and live a holy life. Despite common belief and practices, it is possible. I hope that the reader gains knowledge that God is concerned about every area of their lives and the joy and love they seek is available now. Want to know my story? Check out my books. God is an awesome God! Unfortunately this current generation is lost and do not know just how great He is. And you know what? It’s OUR fault. In the book of Matthew we were given the great commission to go out into all the earth proclaiming the GOOD news. So if this generation is lost it’s because we failed to proclaim the GOOD news of salvation, healing and deliverance available to all. Are you ready to share your story? I have coaching programs and courses to fit your needs. I am the owner and founder of Victory Publishing where I assist aspiring authors with writing and publishing their books! I am a contributing writer for Women of MORE magazine. 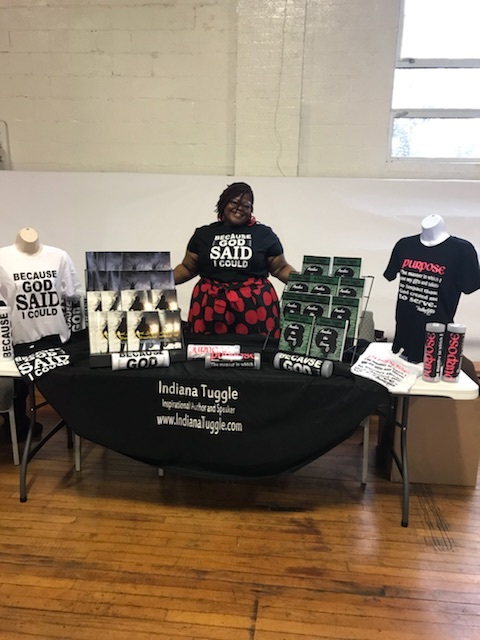 I am the Creator of the IndiWrites collection, which consists of tees, mugs, books and journals for the woman in pursuit of purpose and not afraid to where bold fashion that matches her passion. Shop the IndiWrites collection where fashion and purpose collide! 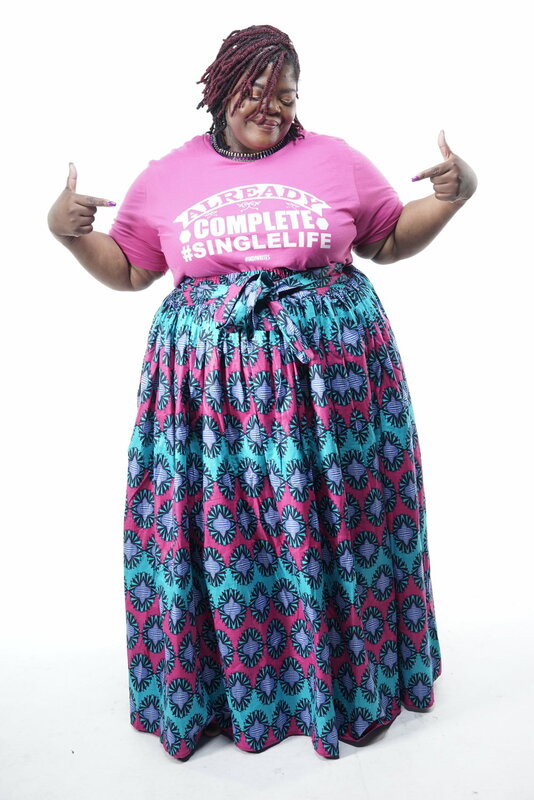 I have a heart for singles, because I am single and my struggle to find contentment in my single season embarked my writing journey to wholeness in Christ. I speak on topics of healing, breaking soul-ties, and pursuit of purpose letting women know they are ALREADY COMPLETE with or without a spouse.